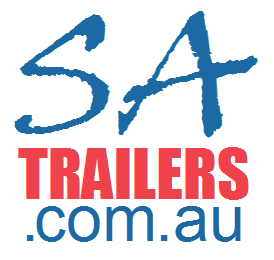 SA Trailers offers a wide range of Commercial Grade Trailers. We can custom build Commercial Grade Trailers to suit your individual needs. SA Trailers offers a wide range of Commercial Grade trailers including custom and commercial grade trailers. Check out our Buyers Guide for more information on whether the Commercial Grade trailer is right for you.